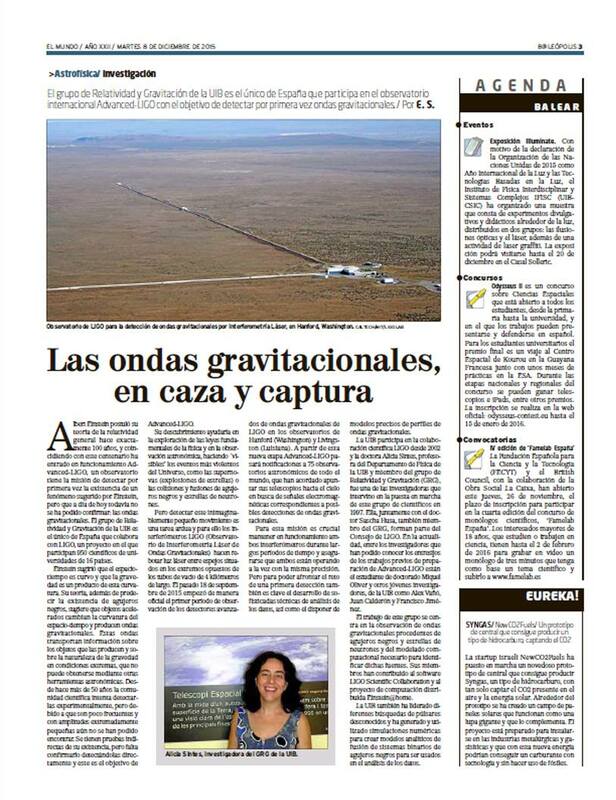 "Future detections of gravitational waves are prepared from Mallorca." Future detections of gravitational waves are prepared from Mallorca. The UIB Relativity and Gravitation Group organizes the Ligo-Virgo CollaborationWaveform face-to-face Meeting 2018, an international meeting in order to prepare the new observation periods of the LIGO and Virgo Advanced detectors. Date: 30 October - 1 November, 2018. Twenty-five members of the LIGO and Virgo collaborations, who work in six different countries, meet in Mallorca from 30th October to 1st November to participate in the Ligo-Virgo Collaboration Waveform face-to-face Meeting 2018. For three days, members of the international scientific collaborations dedicated to the detection of gravitational waves will meet to discuss and coordinate the gravitational wave signal models that will be used in the next observation period of the Advanced LIGO and Virgo detectors. The start of the observation is scheduled for February/March 2019. Due to the greater sensitivity that gravitational wave detectors will have, it is expected that new fusions of black holes and neutron stars could be observed during the nine months in which the observation will run, approximately. The understanding of the detected signals depends on the precision and the speed of calculation of the theoretical models. 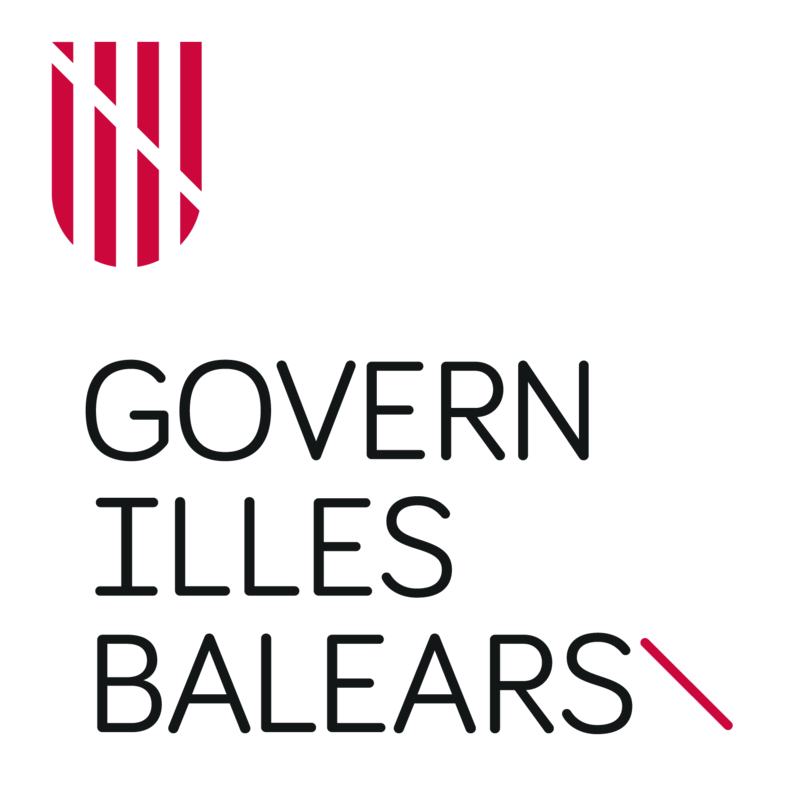 In these meeting in Mallorca will be converge the main research groups that work on gravitational wave source models to coordinate their preparations for potential new discoveries. 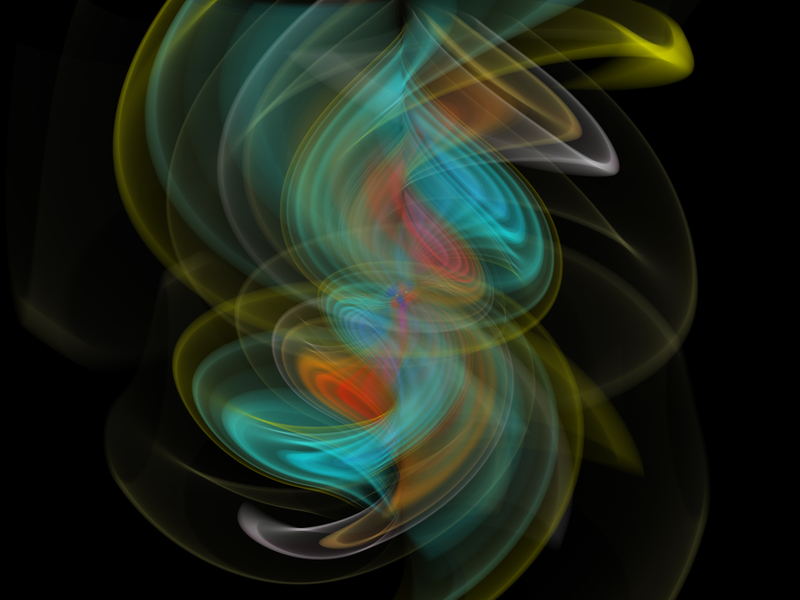 The meeting is organized by the UIB Relativity and Gravitation Group, one of the pioneering groups in the field of modelling the gravitational wave signal from the fusion of black holes.